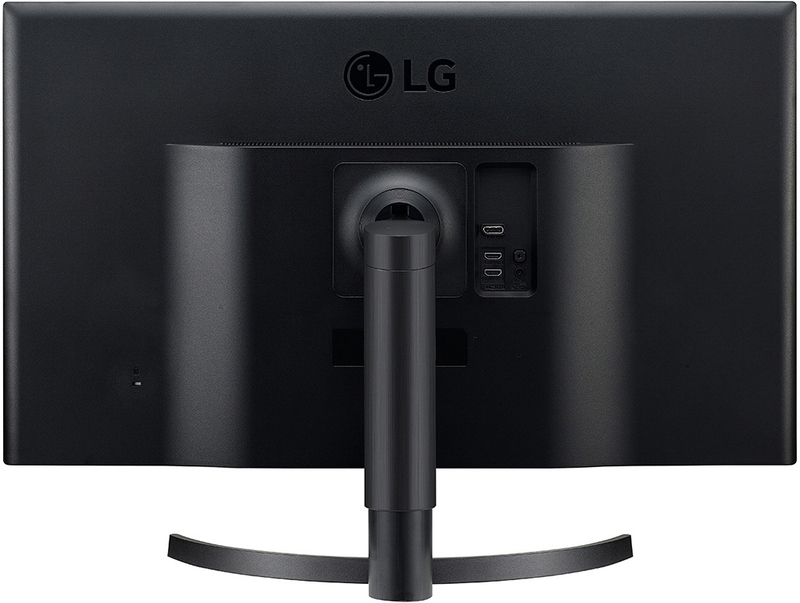 LG has introduced a new 31.5-inch monitor aimed at the midrange market. 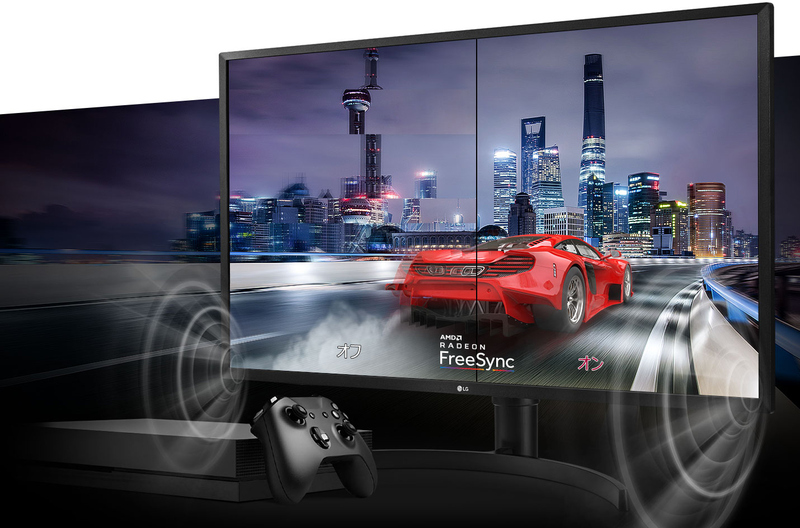 Dubbed the 32UK550-B, it's an Ultra-HD display that supports HDR10, covers 95% of the DCI-P3 color space, and features AMD’s FreeSync dynamic refresh rate tech. The unit appears to be LG’s first HDR-capable large-screen LCD in a sub-$500 price band. For its initial announcement LG focused on Japan, but I have no doubt we'll eventually see for sale in other countries as well. The 32UK550-B is based on a VA panel with a native 3840×2160 resolution. The panel can reproduce 1.07 billion colors over 95% of the DCI-P3 color space, or alternatively it can hit 100% of the sRGB color gamut. As an added bonus, the monitor comes factory-calibrated. The panel features a 300 nits typical brightness, a 3000:1 contrast ratio, a 4 ms GtG response time, a 60 Hz refresh rate, and your VA-standard 178°/178° horizontal/vertical viewing angles. The monitor also supports HDR10, AMD’s FreeSync dynamic refresh rate technology with a 40 – 60 Hz range, and LG’s Super Resolution+ upscaling tech. 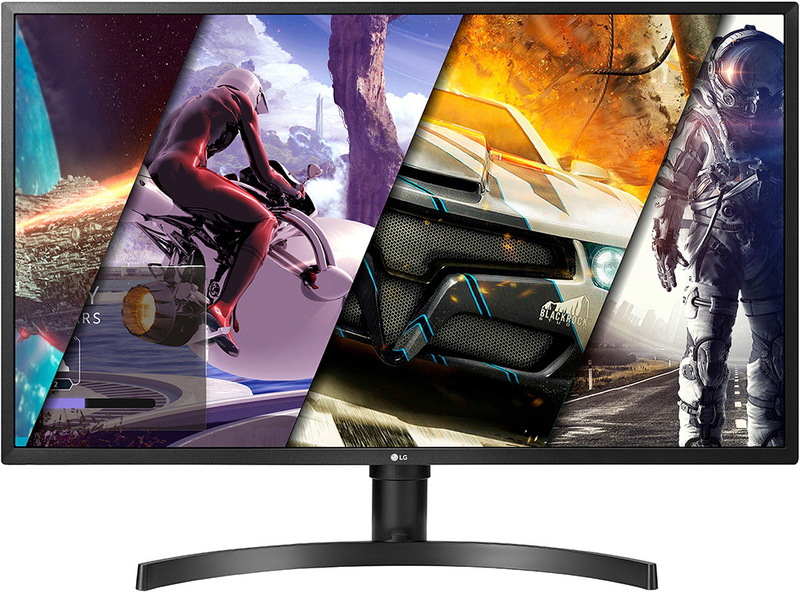 It's also worth noting that the display features LF’s Black Stabilizer (increases brightness of dark scenes in games) and Dynamic Action Sync (bypasses internal processing to reduce input lag) modes for gaming, so it looks like LG is also aiming the monitor at casual gamers. When it comes to input/output capabilities, the 32UK550-B is equipped with two HDMI 2.0a ports, as well as one DisplayPort 1.2 input. All of the display inputs support HDCP 2.2, which of course is required by most major services to watch Ultra-HD and/or HDR10 content. Meanwhile the monitor has two 5 W speakers and a headphone output for audio, however you won't find any USB ports. Looking at LG's broader lineup, the company has offered sub-$500 31.5-inch 4K displays in its lineup for a while now. For example, the company has been selling its 32UD60-B monitor for around $500 since early 2018. Unlike the flagship 32UD99-W and 32UK950-W, LG’s inexpensive 31.5-inch Ultra-HD LCDs do not use IPS panels, but rely on the VA technology. 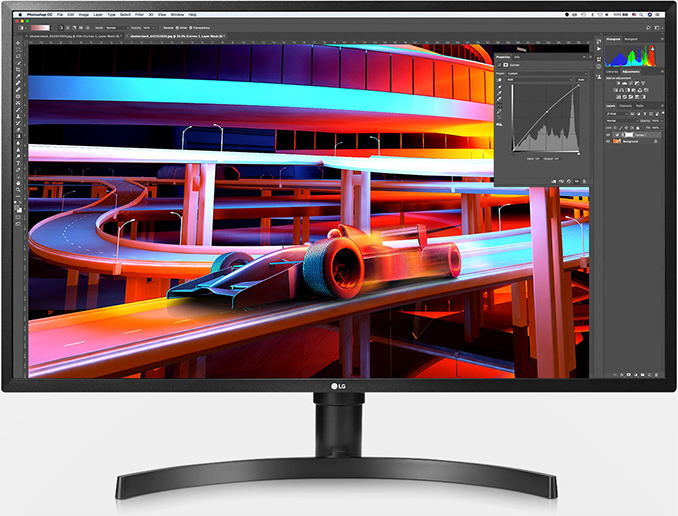 In the meantime, the 32UK550-B is LG’s first reasonably priced large 4K monitor to support the HDR10 transport format. With that said, while the monitor can take an HDR signal, its 300 nits brightness is barely enough for a quality HDR experience. But at least the tech is supported on paper, right? LG Japan will start sales of the 32UK550-B display on October 11 with an MSRP of ¥55,000 w/o tax ($485). Considering the fact that PC hardware is usually a bit more expensive in Japan, I'd expect the monitor to cost around $500 in other countries. In the meantime, LG offers its sans-HDR VA-based 32UD60-B for around $530 in the U.S. Curiously, are there stand along monitors with touch interface? Ones at the level of high end consumer displays are either rare to non-existent. Not an exhaustive search, but other than a 55" 4k model and a $833 27" 1440p display Newegg doesn't have anything higher than 1080p. The 1440p one has a stand that will let it lay almost flat to use it as a drawing surface for art type functions. Using a touchscreen at arms length is even more awkward than just above the keyboard like in a laptop; combined with the cost of making a large monitor touch capable being significantly more than a small laptop screen it's a mostly empty niche; instead what you mostly get are assorted cheap displays for making kiosks of various types. Easel mode drawing displays are the one semi exception, but being marketed at artists they've got somewhat different priorities than gaming displays. The biggest one is that color accuracy trumps everything else. OTOH as long as it can be done without impeding that low latency and faster refresh rates are beneficial as well; so the former isn't generally decent and the latter will probably trickle in over time. (At least to the 120/144hz level; the only gaming displays at 240 are TN, which is a general no go for anything where color matters and pushing the refresh rate that high has reportedly resulted in colors that are awful even for TN.) Variable sync doesn't really do anything needed though (drawing shouldn't be GPU limited); so unless it comes along for free as an eventual standard feature for the controller chip probably not. Is nvidia ever going to support VESA Adaptive Sync? Not to mention it's cash directly in Nvidia's pocket when they sell the monitor.